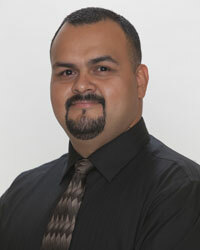 Mr. Ledezma started his career with Young Engineering in 2000. His responsibilities include overseeing all drafting, as well as performing structural design and detailing of residential and commercial structures. Mr. Young is a new addition to Young Engineering Services. 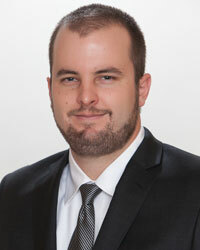 His role is a developing position that include a combination of Marketing, Financial, Accounting, Computer management, information management and coordination with clients and municipalities.